Blue Note Systems' competence is the implementation of the SugarCRM's solution around companies of every sizes and every industry sectors. Blue Note Systems have been working for CRM for a long time and therefore have been able to really experiment CRM's projects. 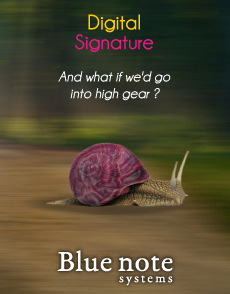 Blue Note Systems help you make the most of the CRM's solution and also offers others solutions suitable to your needs and your trade. SugarCRM and expert member of the SugarForge community since 2005, Blue note systems is the first SUGARCRM's advanced partner in Alsace and in the east of France. Blue note systems offers a comprehensive range of CRM's benefits : implementation, development, adaptation, training, support and accompaniment. Certified partner SugarCRM, Blue note systems brings you safety and experience and can offer you the most suitable SugarCRM's solution for your company. SugarCRM official partner, Blue note systems offers various versions of SugarCRM software : Sugar Professional, Sugar Enterprise and Sugar Ultimate in order to answer more precisely to the needs of its customers in terms of sales management, marketing and customers support. 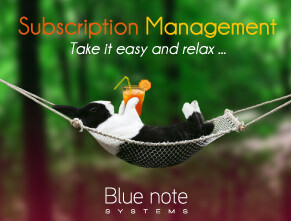 With the Blue note systems prestations, you have the best guarantee of success of your SugarCRM project. 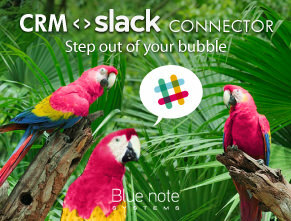 Otherwise, Blue note systems offers Cloud CRM solutions based on SugarCRM ; these offers contain the implementation of the software, the configuration, the assistance and support. the hosting and a outsourcing services. 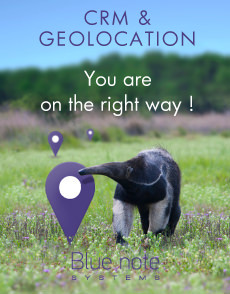 The hosting platform of Blue note systems solutions is based in France.